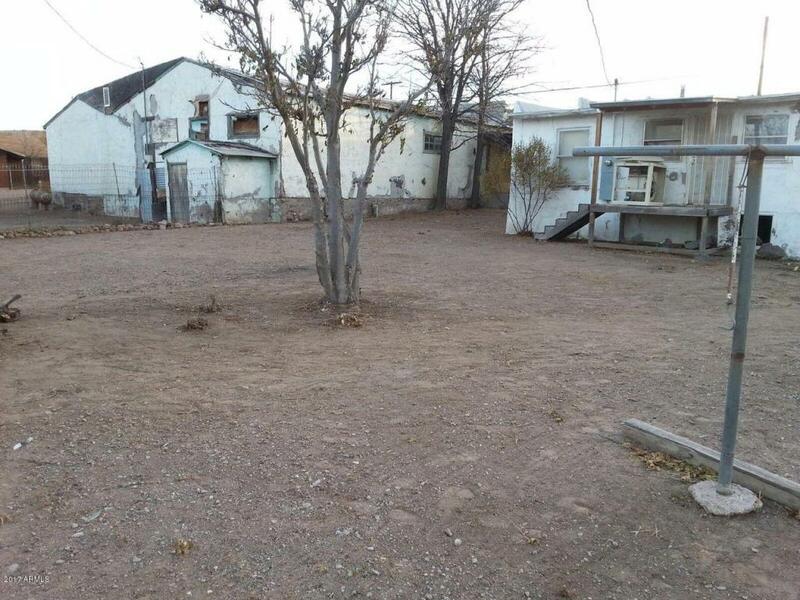 this is a commercial property for sale in the town of Duncan Arizona. 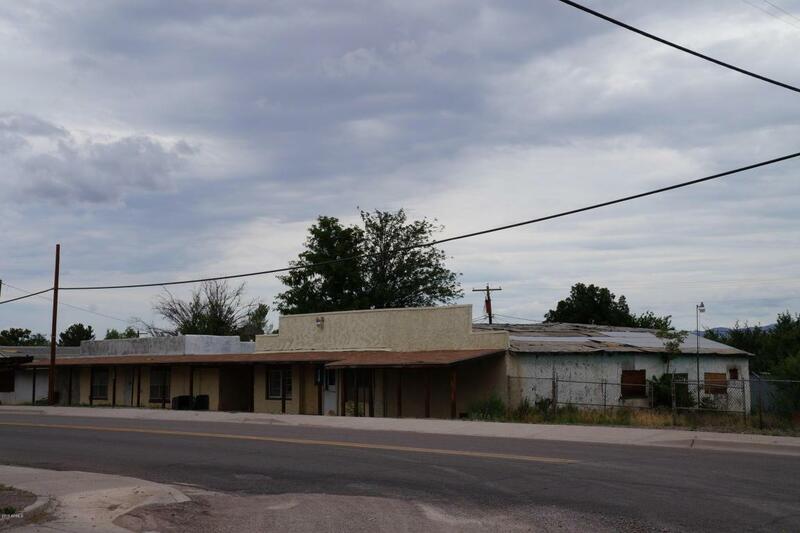 Located approximately 10 miles from the New Mexico border and 200 miles SE of Phoenix. Duncan has approximately 1000 residents. Most residents are employed in the mining/farming and ranching industries. 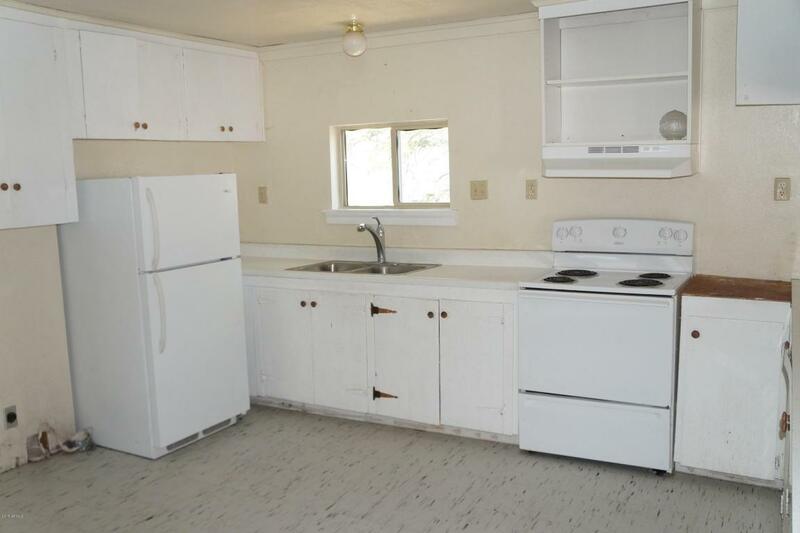 This property is located on the main highway thru town and has traffic throughout the day. When I-10 is closed this is the alternate route causing lots of visibility. There are two buildings, one was recently used as a residential rental (at $450 per month) and is still set up as a 3 bedroom 1 bath house. The other building was previously used as a retail store Both buildings are attached at the roof. There is a new roof installed recently. 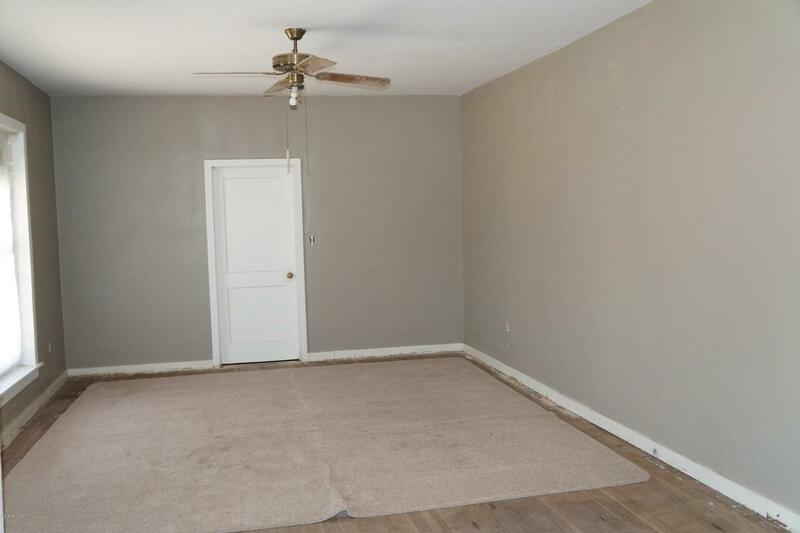 Price reduced for quick sale. Listing courtesy of Maclay Real Estate.